In the latest Money Makers podcast we catch up again with Chris Hutchinson, lead fund manager at Unicorn Asset Management, the boutique small cap and AIM fund management firm that boasts one of the best long-term records in its universe. How has the fund coped with the fallout from Brexit and Trump’s election? What are the prospects for future returns? And why despite strong demand has the firm capped new applications to its market-leading AIM venture capital trust at just 10% of assets? 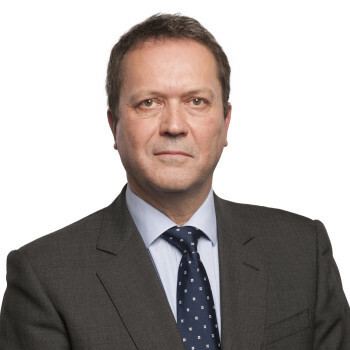 Chris Hutchinson is Senior Investment Manager at Unicorn and primarily responsible for selecting stocks for inclusion within the Unicorn AIM Inheritance Tax Portfolio service. He has been lead manager of Unicorn AIM VCT, the largest AIM-focused VCT, since joining the firm in 2005.